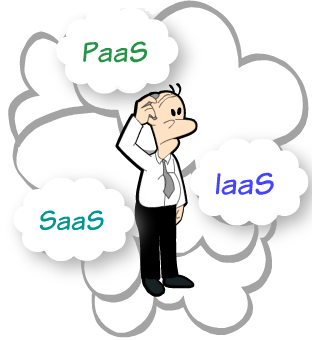 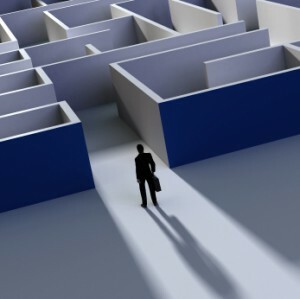 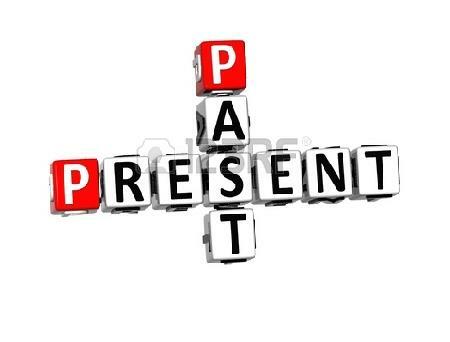 Why PaaS may not be a right choice for products? 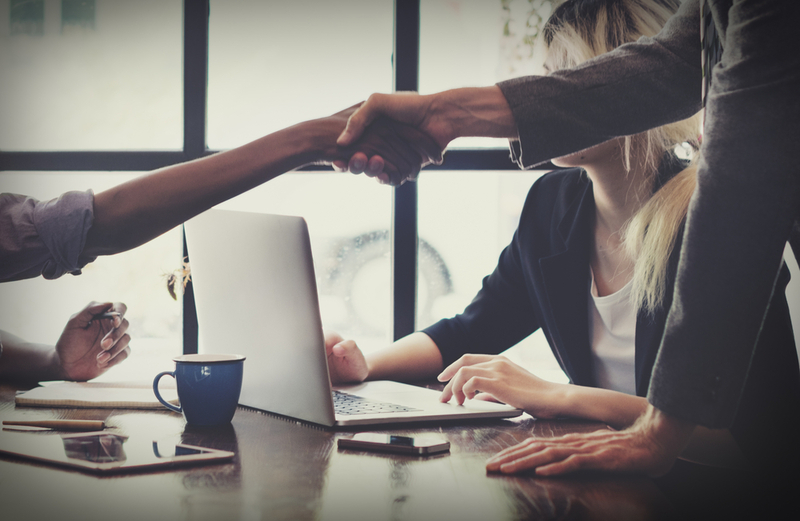 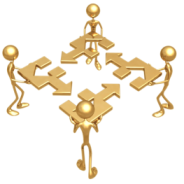 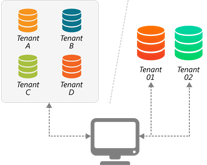 Can a multi-tenant framework offer benefits of both IaaS and PaaS? 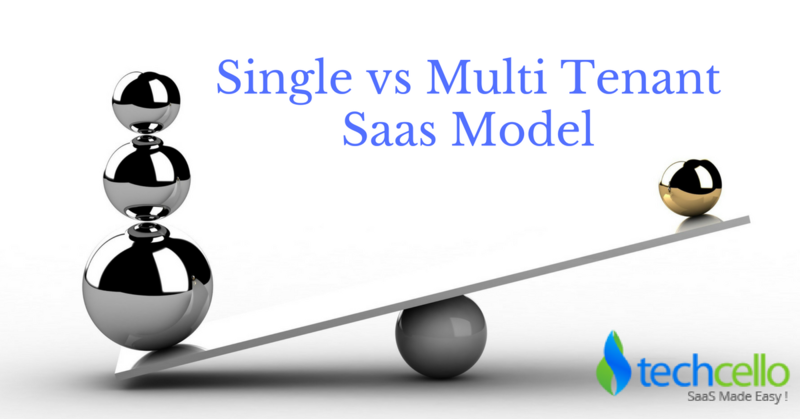 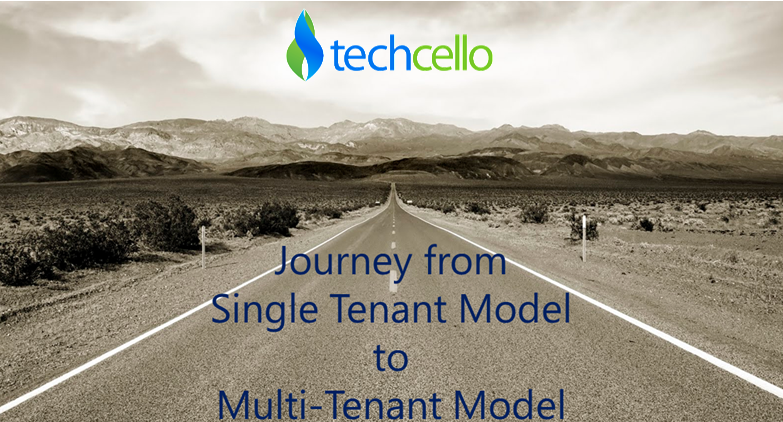 Architecting a Multi-Tenant SaaS solution – why is it different?